RIYADH, Saudi Arabia A Saudi newspaper says the kingdom's religious police are now allowing women to ride motorbikes and bicycles but only in restricted, recreational areas. 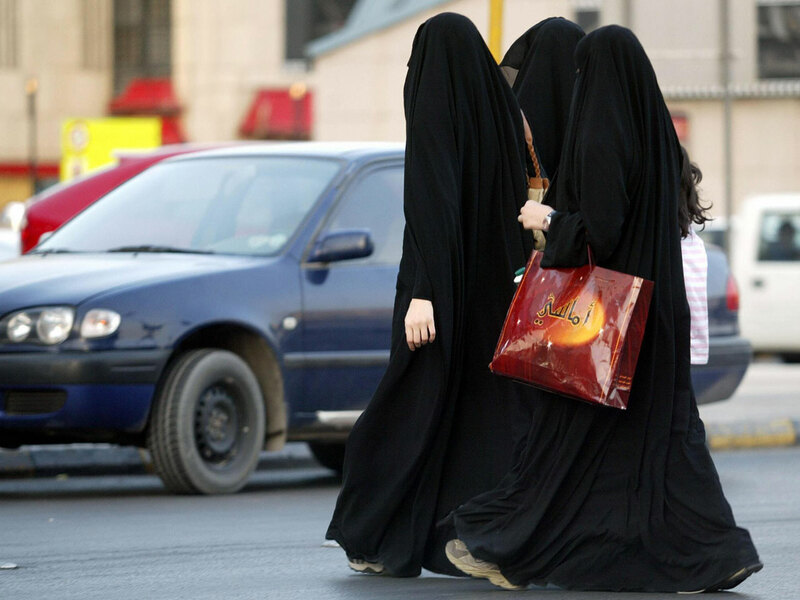 The Al-Yawm daily on Monday cited an unnamed official from the powerful religious police as saying women can ride bikes in parks and recreational areas but they have to be accompanied by a male relative and dressed in the full Islamic head-to-toe abaya. Saudi Arabia follows an ultraconservative interpretation of Islam and bans women from driving. Women are also banned from riding motorcycles or bicycles in public places. The newspaper didn't say what triggered the lifting of the ban. The official says women may not use the bikes for transportation but "only for entertainment" and that they should shun places where young men gather "to avoid harassment."